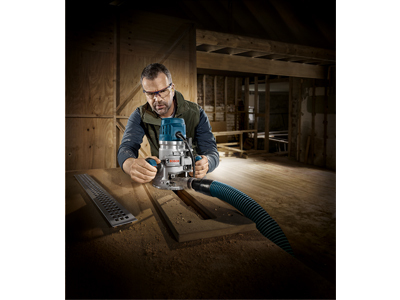 The Bosch MRF23EVS 2.3 HP Electronic Fixed-Base Router delivers optimum user control, with the trigger-controlled power system that features a power switch in the fixed-base handle. 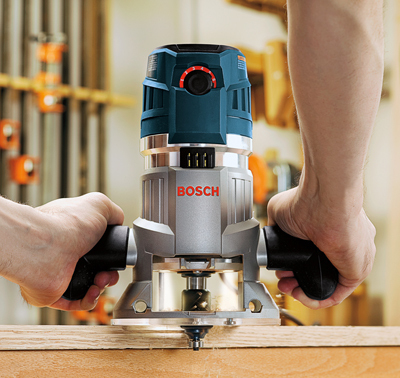 This router has the power to get results, with its 15 Amp motor and adjustable speed settings. 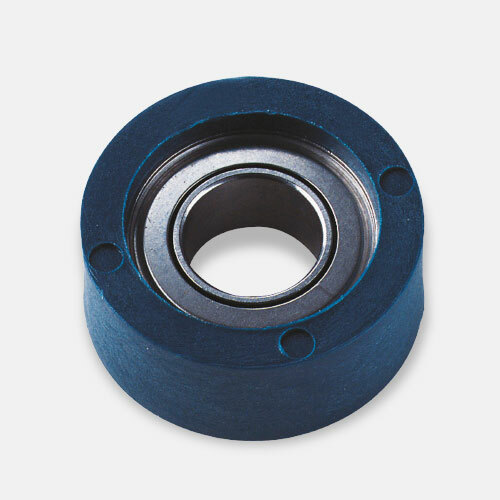 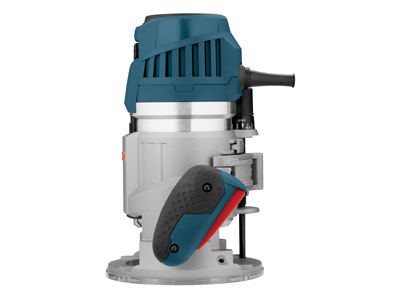 The variable-speed dial allows the operator to set the optimal speed. 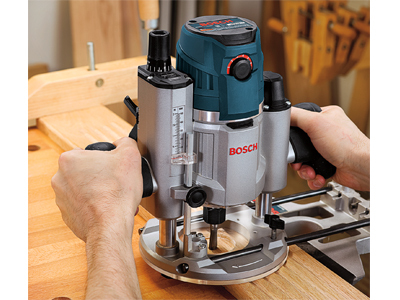 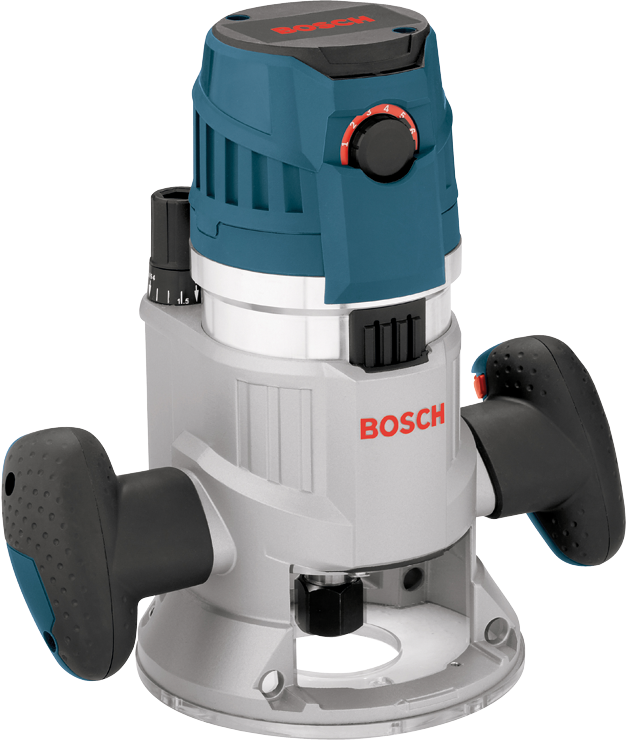 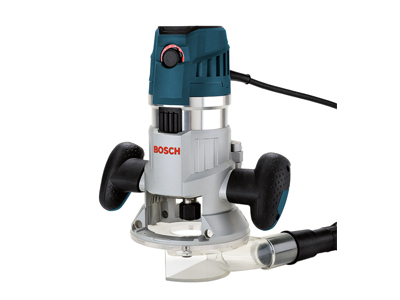 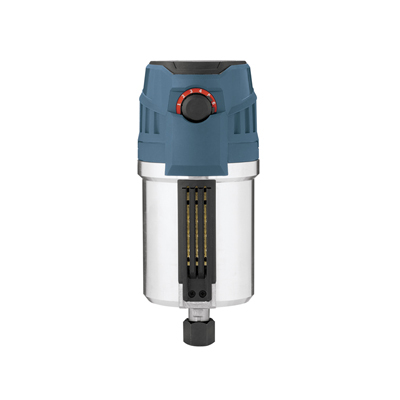 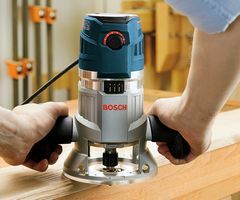 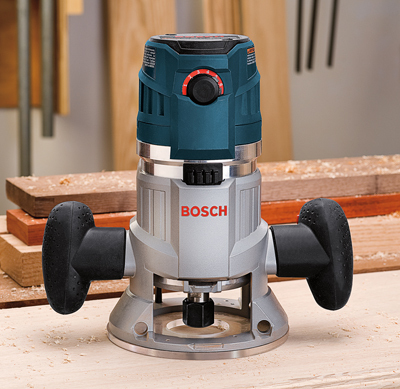 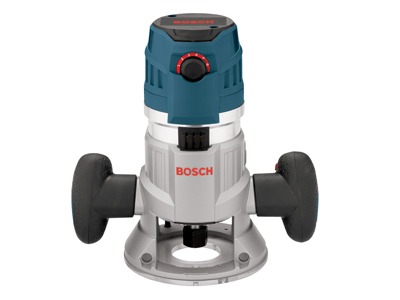 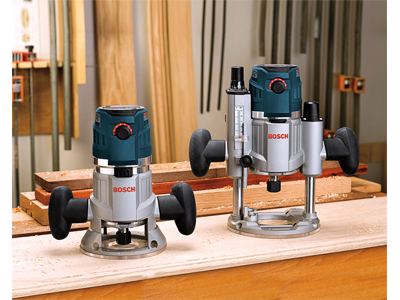 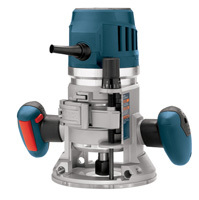 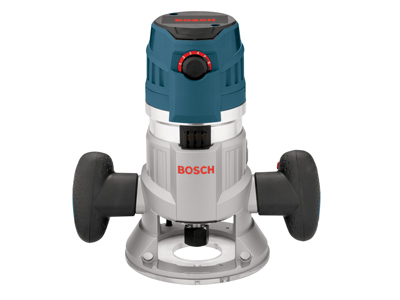 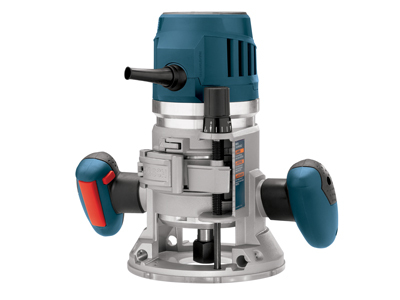 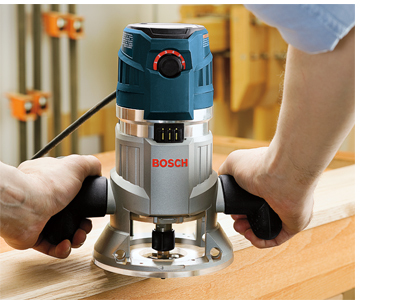 The Bosch Constant Response circuitry in the motor maintains a constant speed throughout the cut, resulting in clean, accurate product. 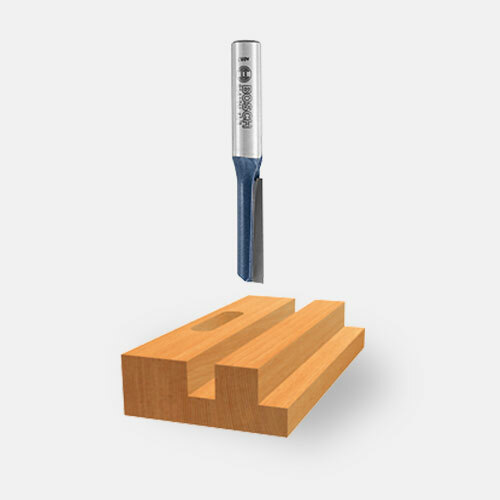 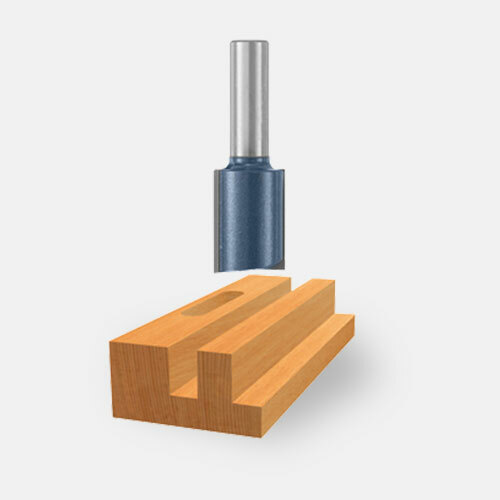 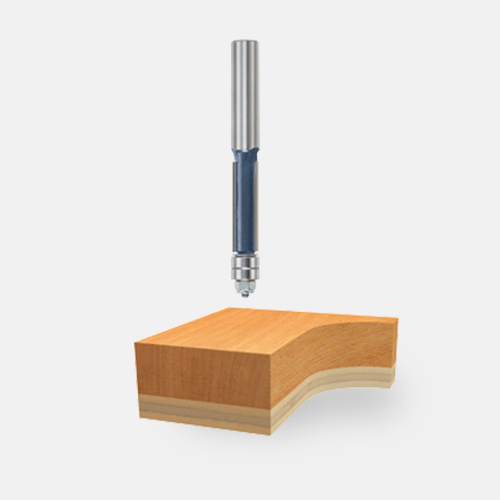 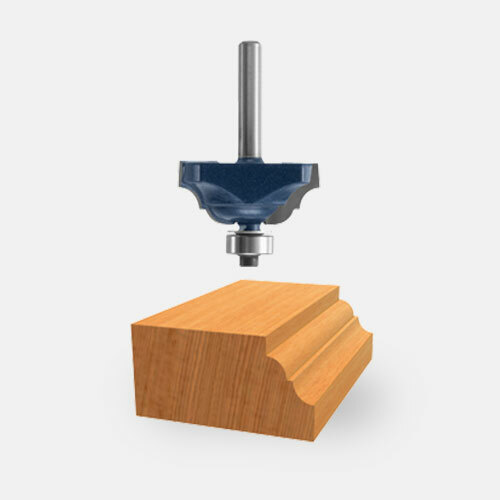 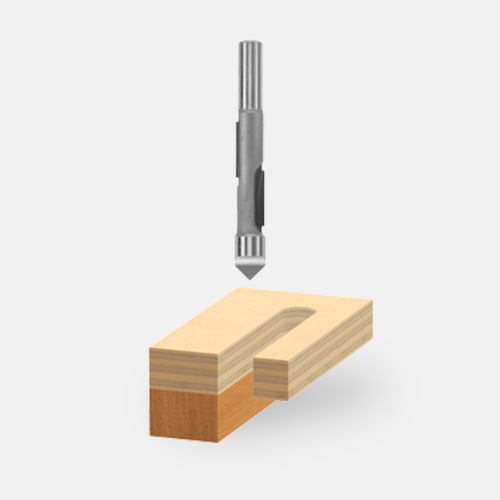 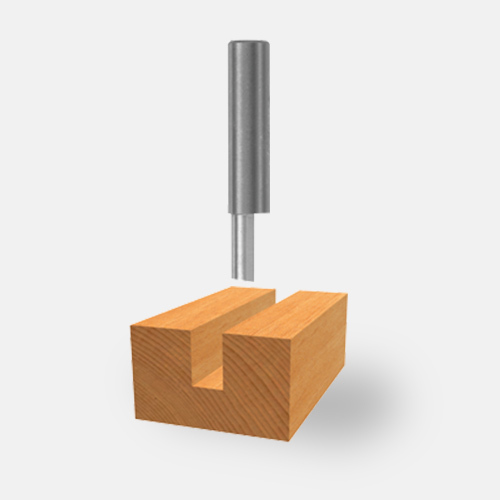 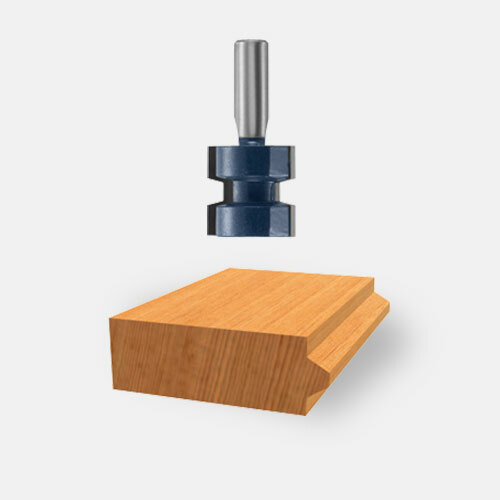 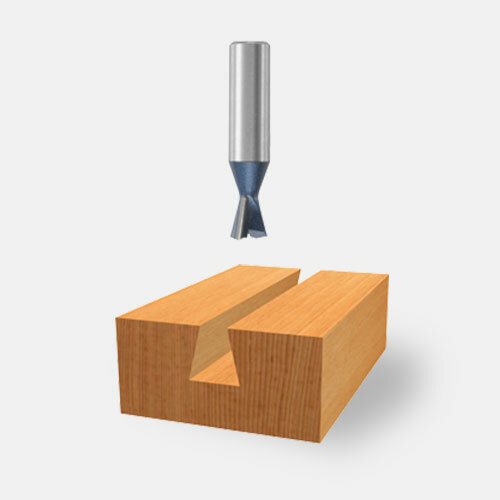 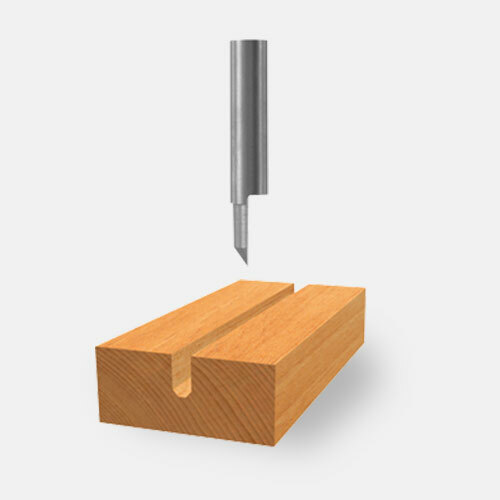 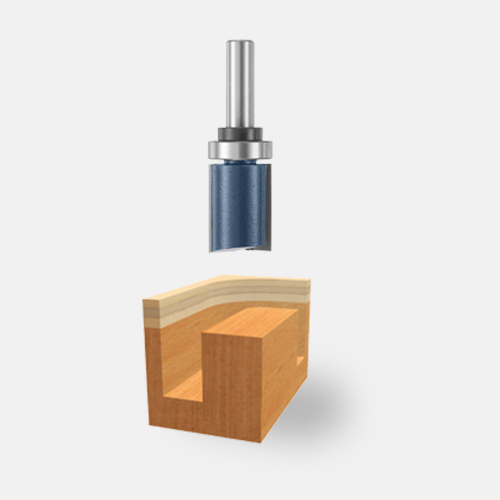 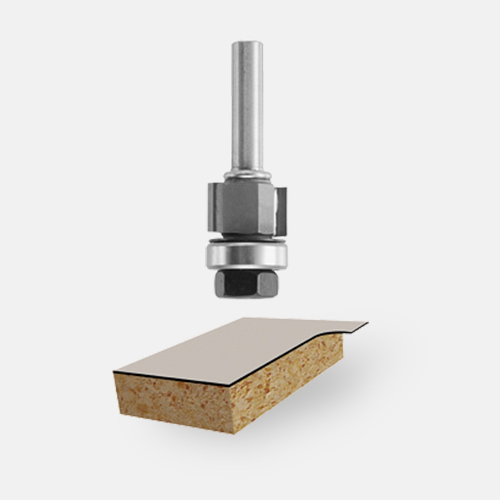 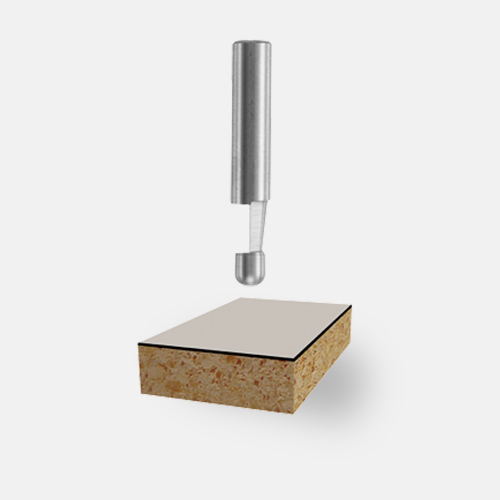 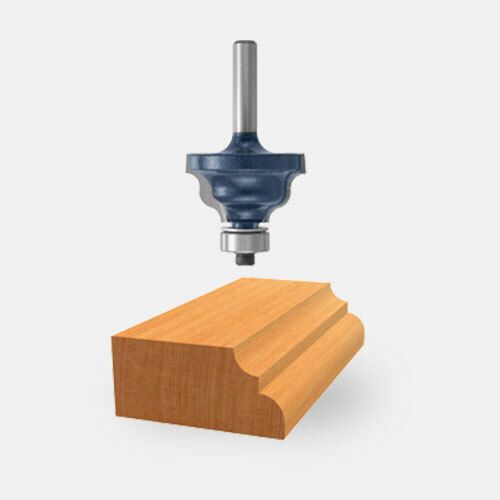 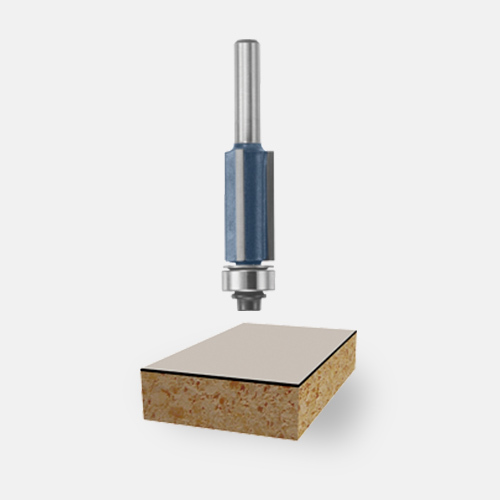 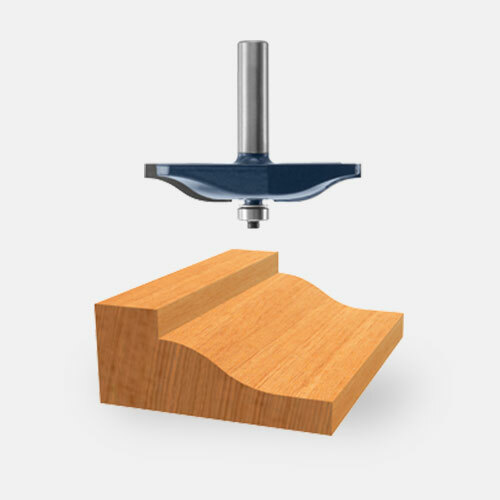 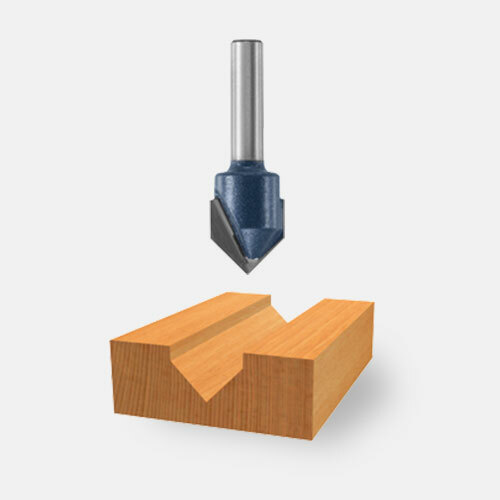 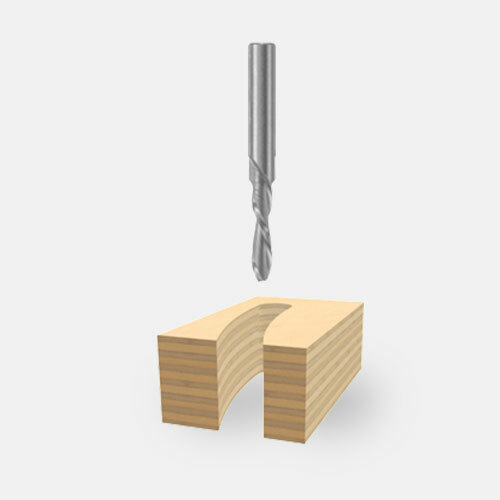 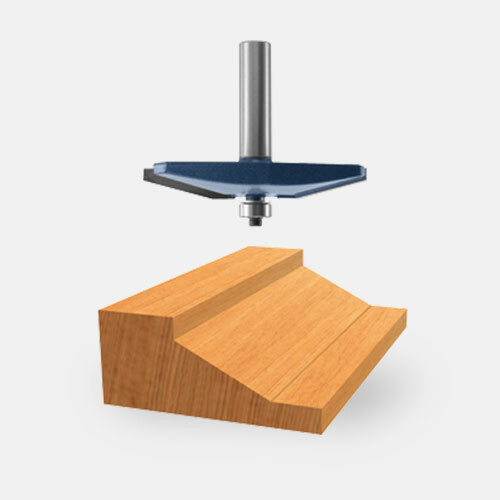 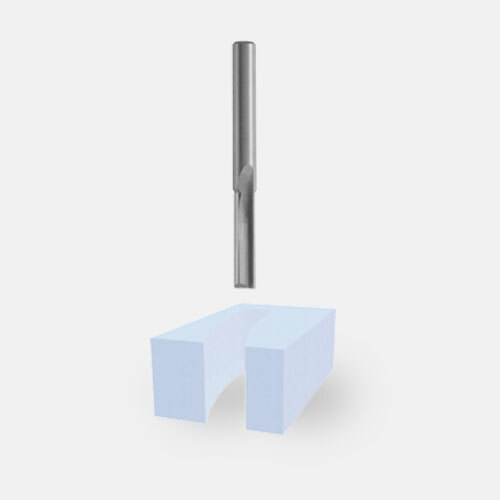 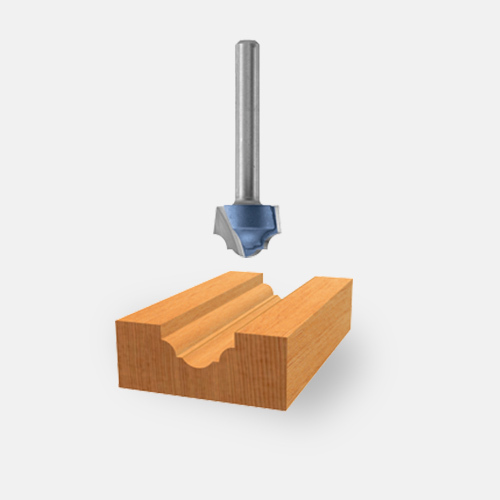 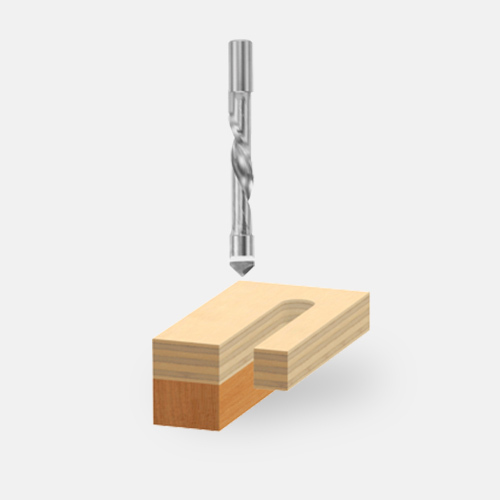 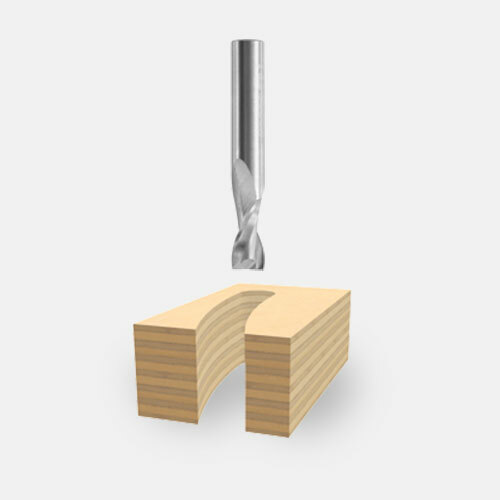 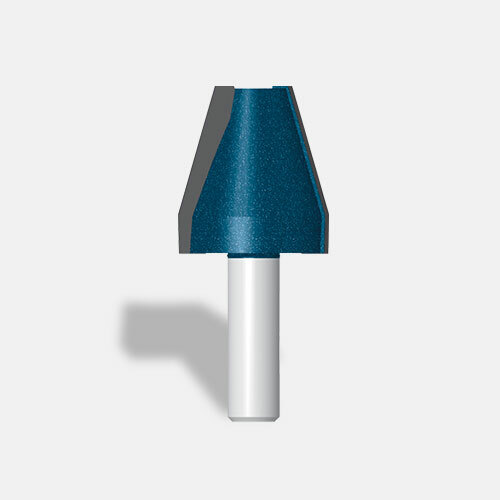 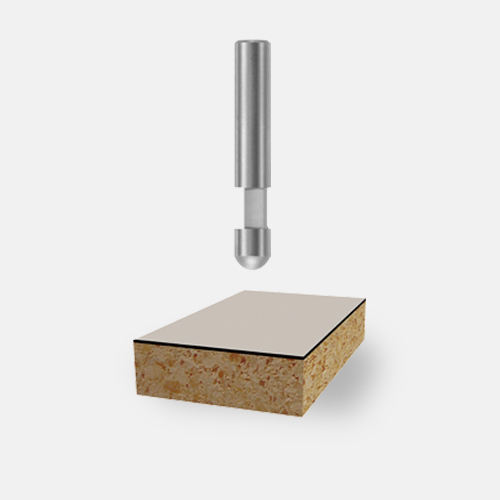 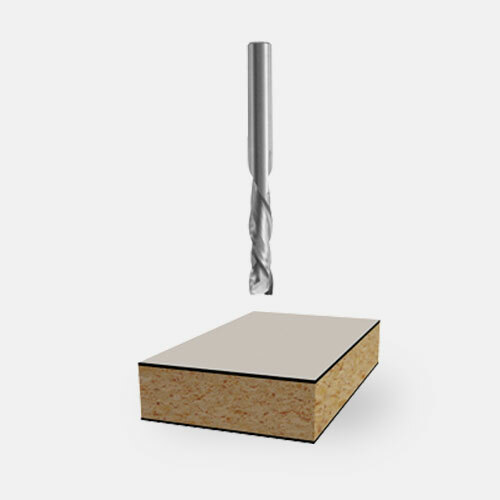 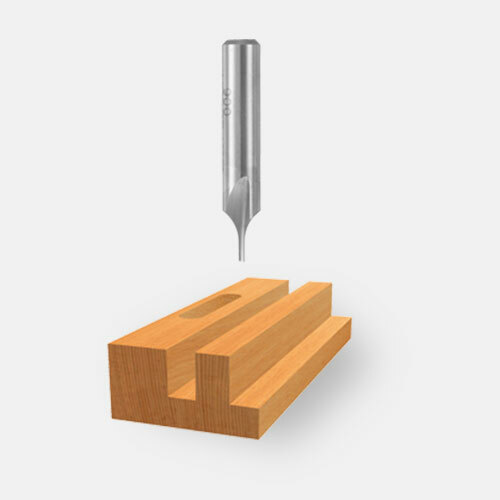 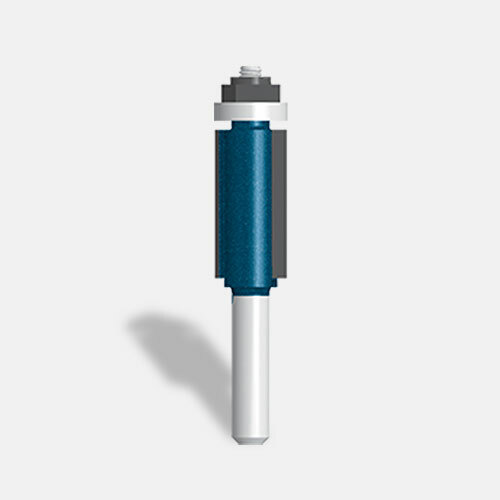 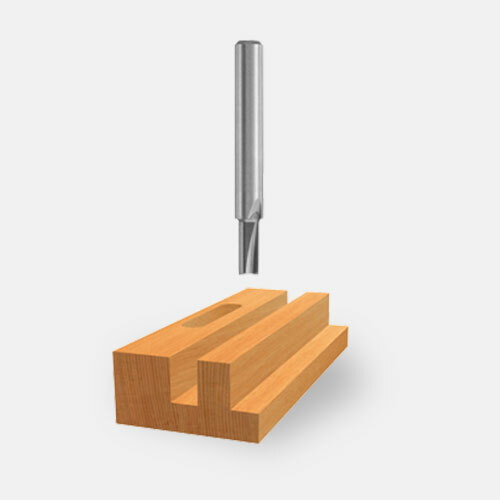 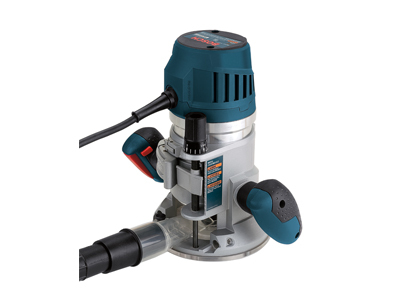 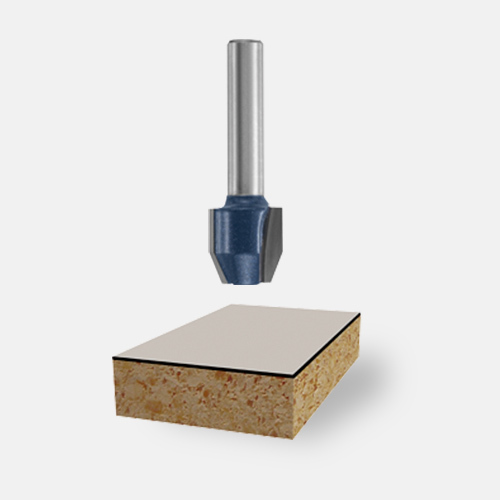 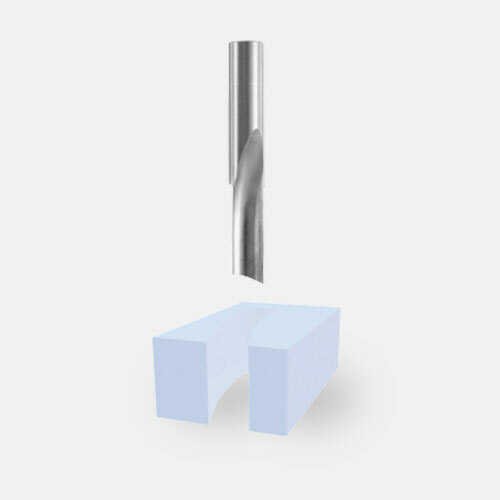 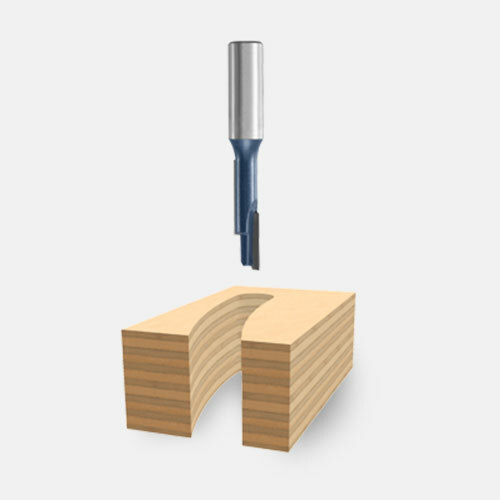 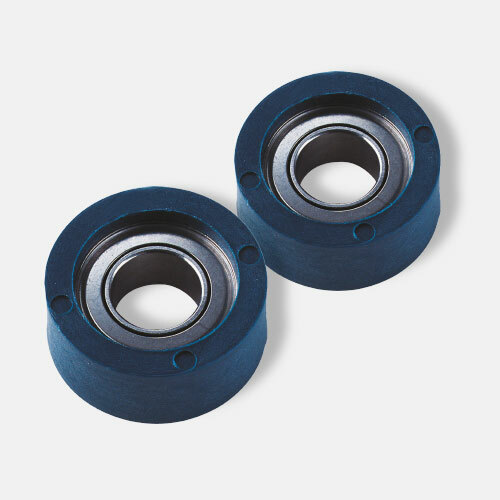 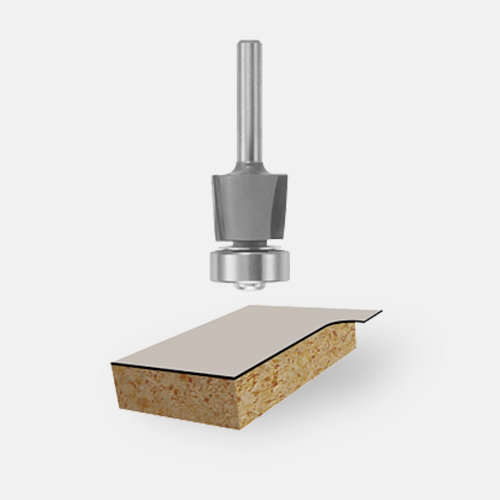 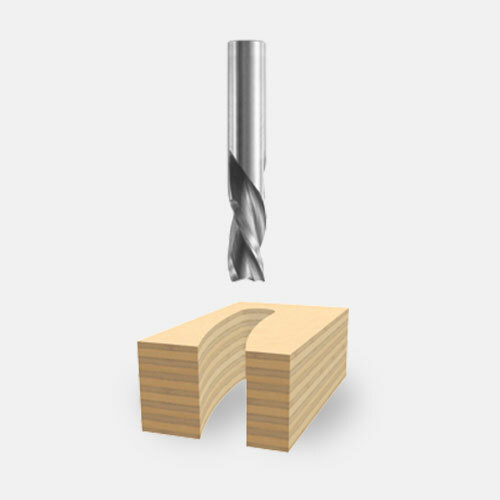 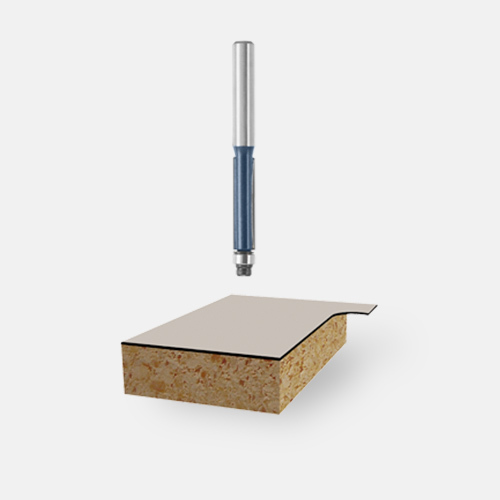 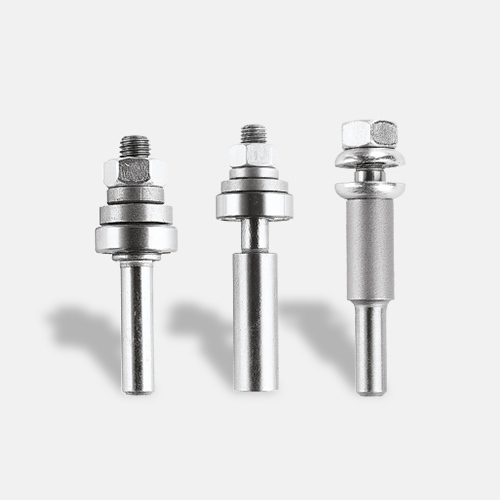 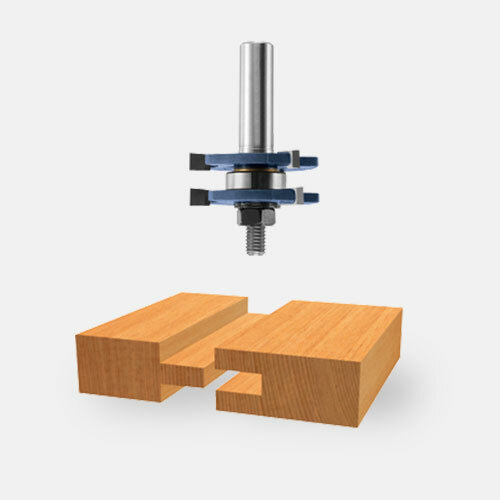 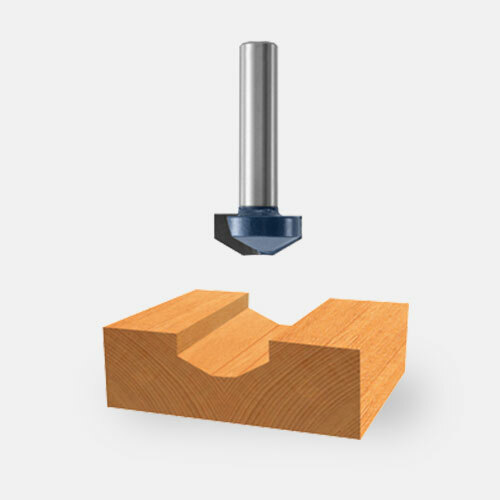 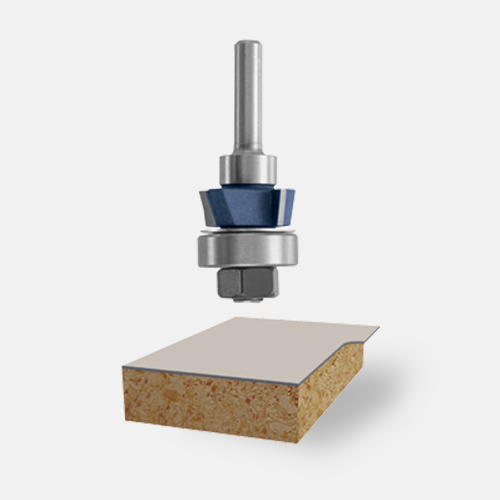 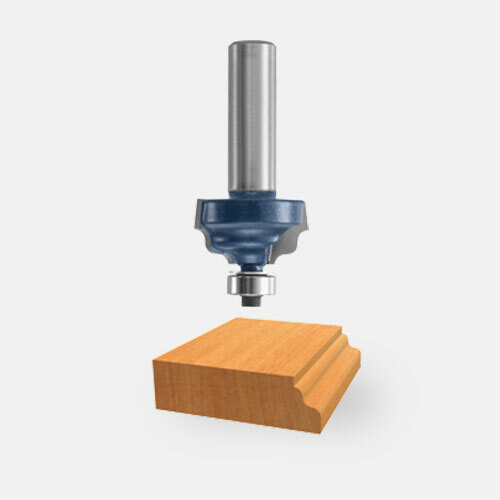 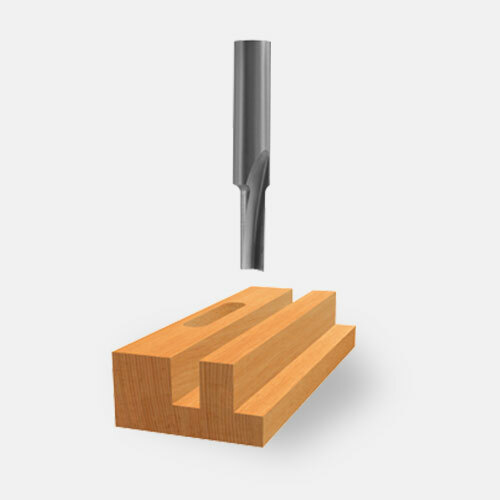 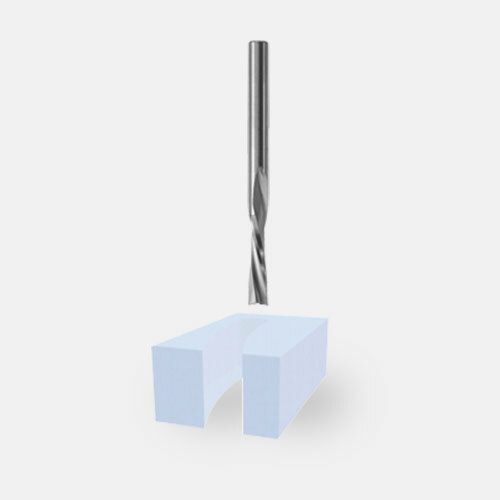 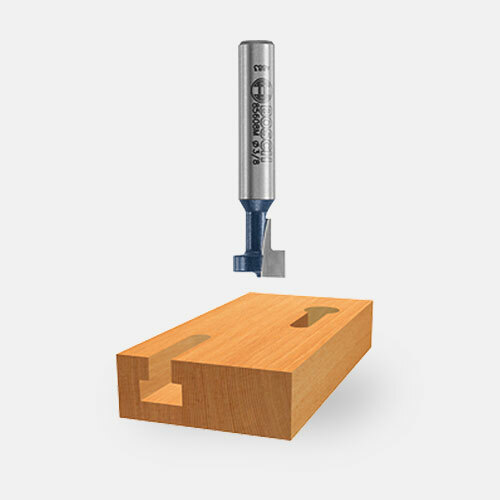 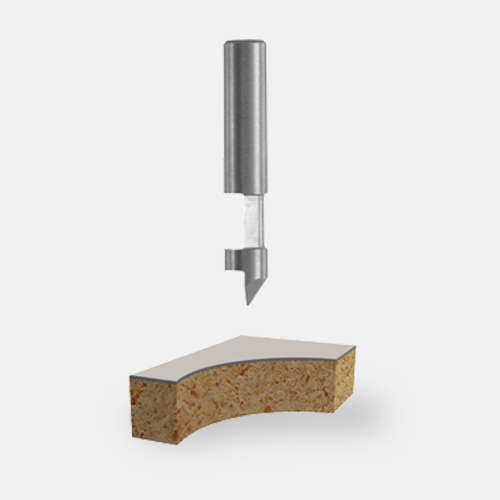 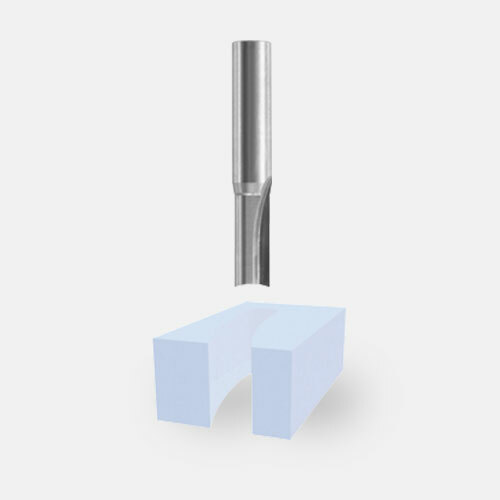 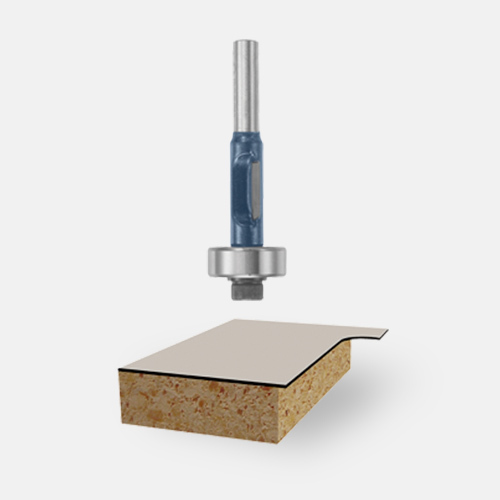 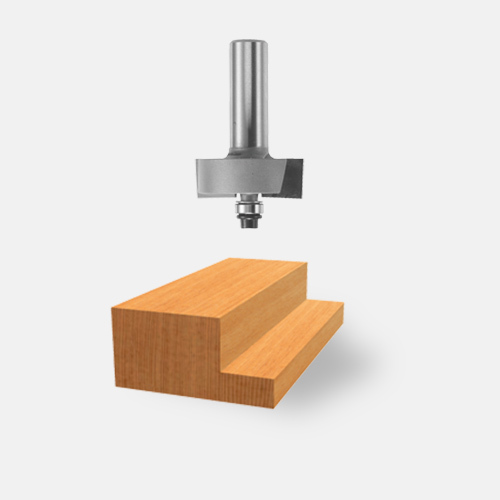 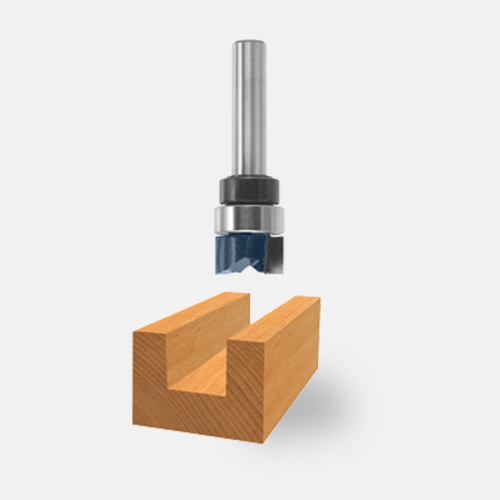 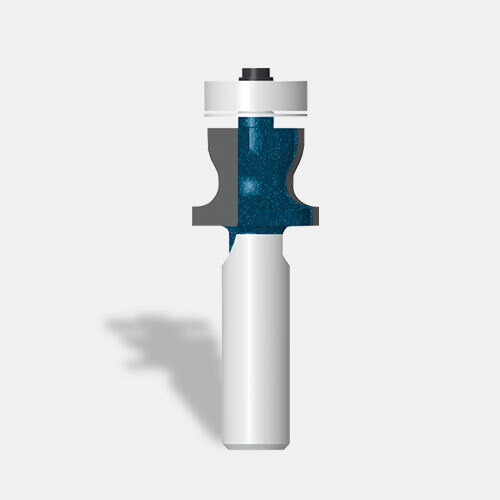 The router has microfine bit-depth adjustment, with a continuous depth range of 1-5/8 in., allowing for accurate and fast changes, while its precision-centering design allows the bit to be centered with the sub-base or optional template guides. 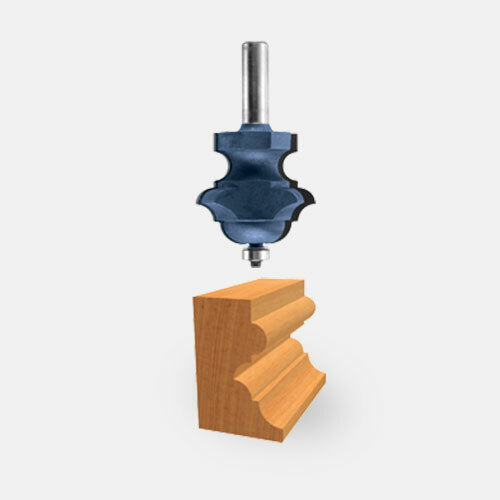 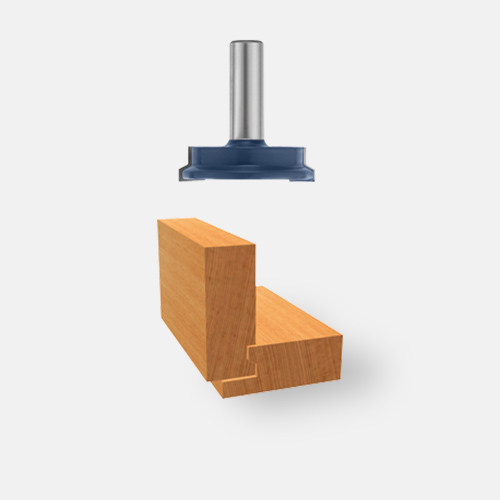 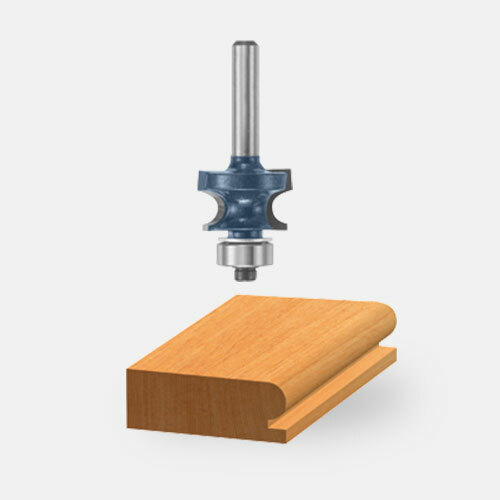 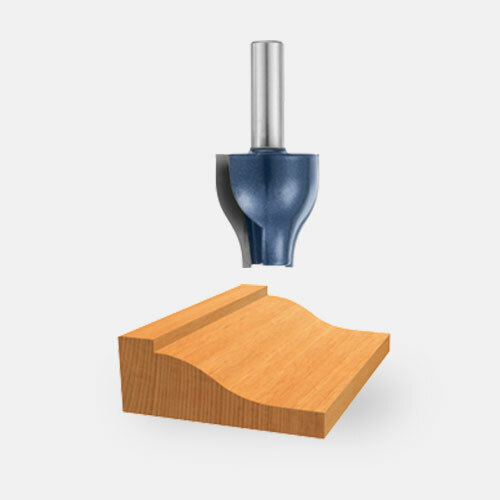 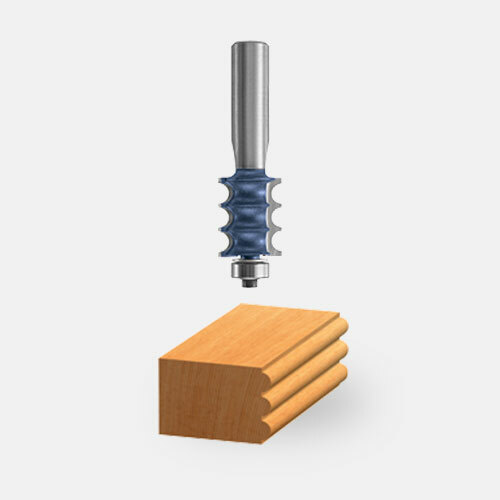 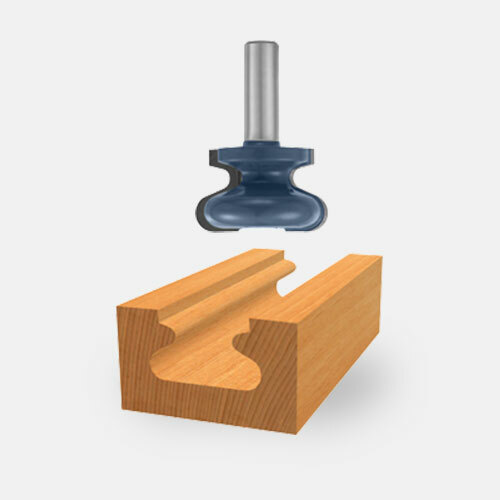 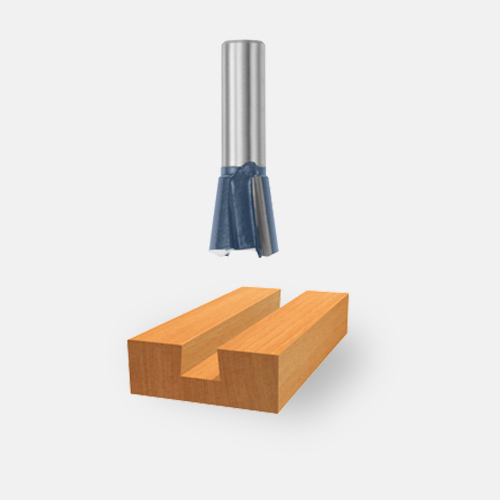 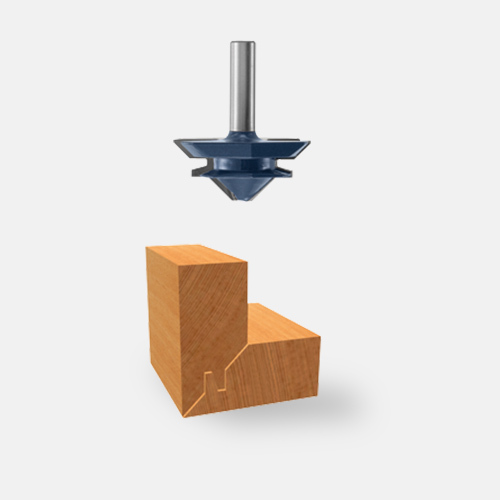 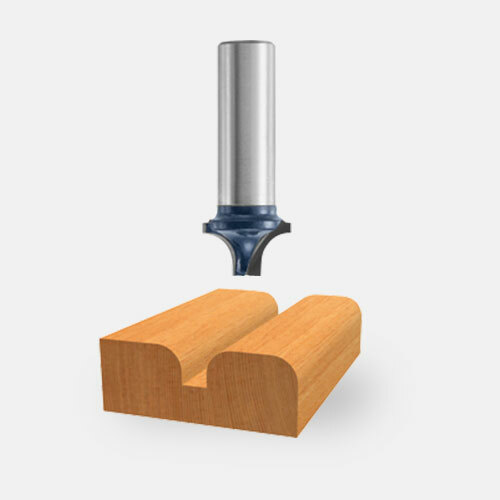 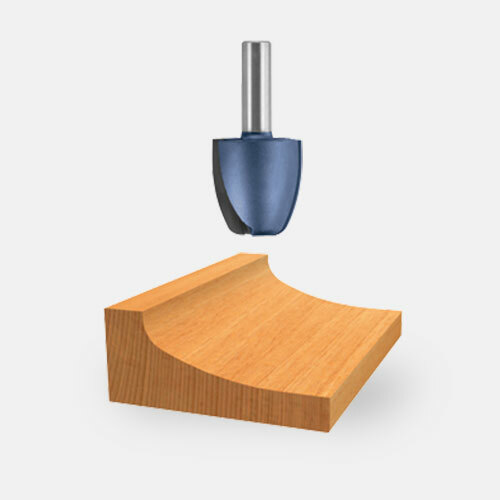 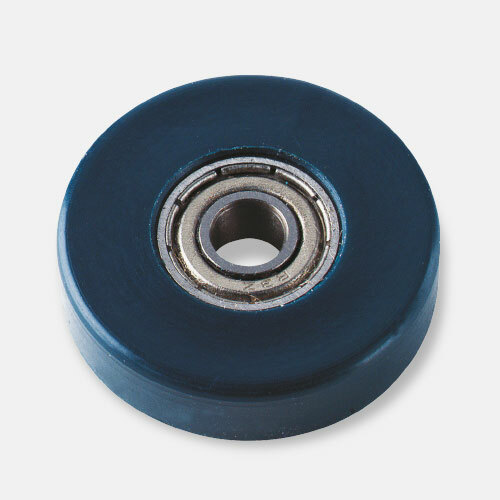 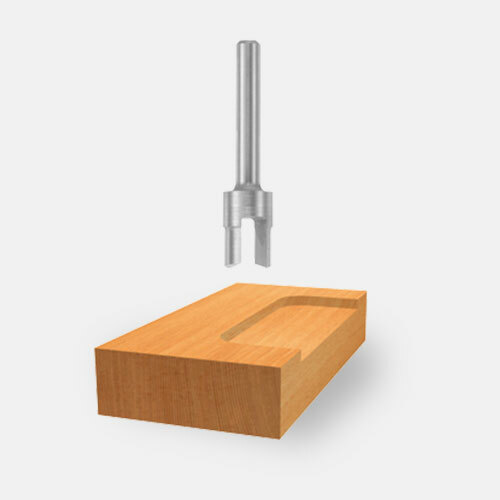 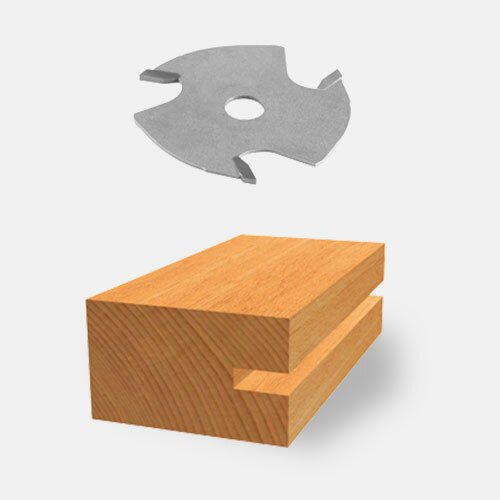 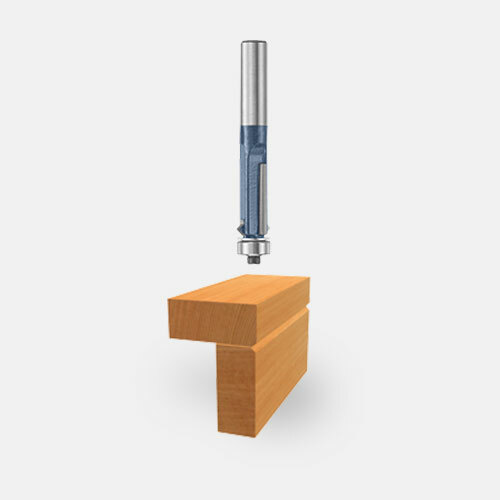 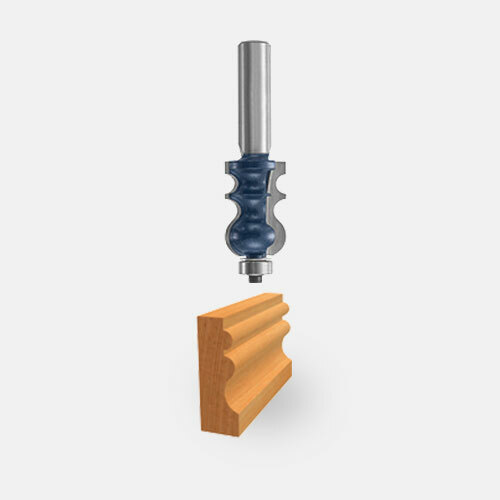 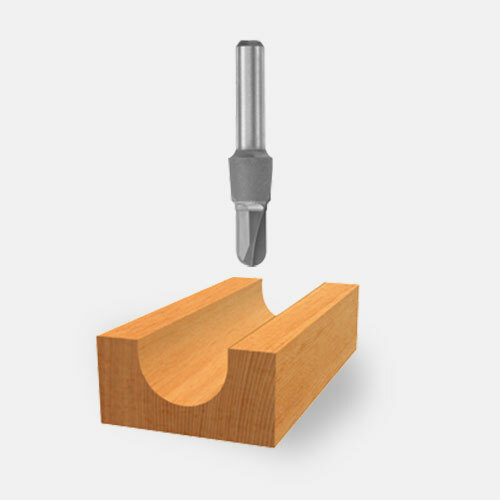 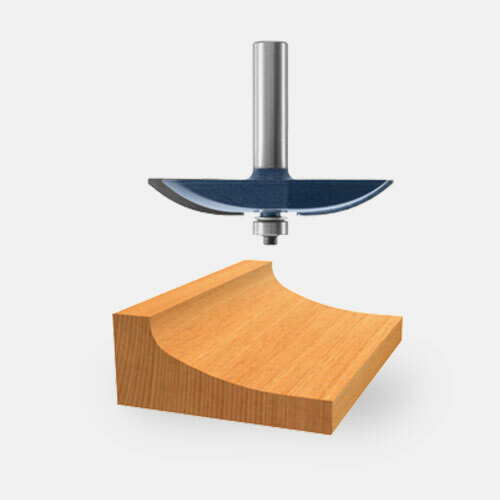 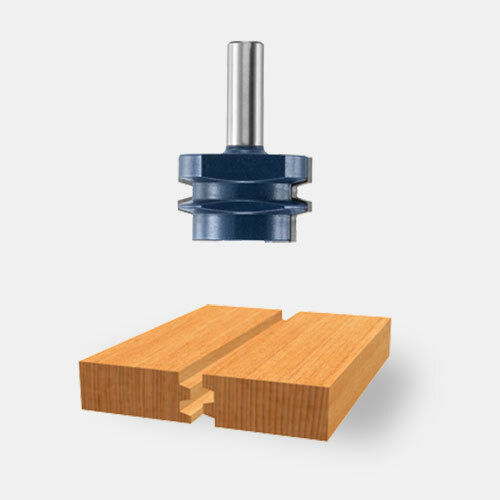 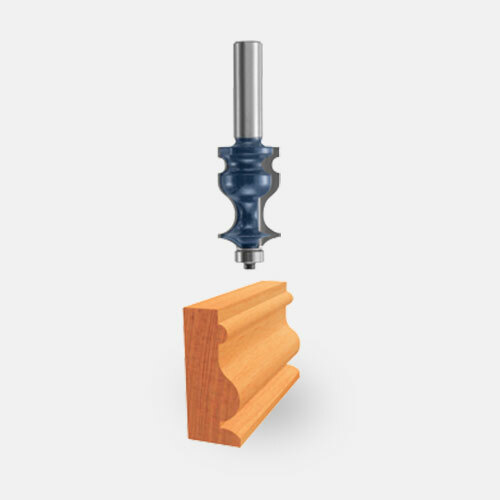 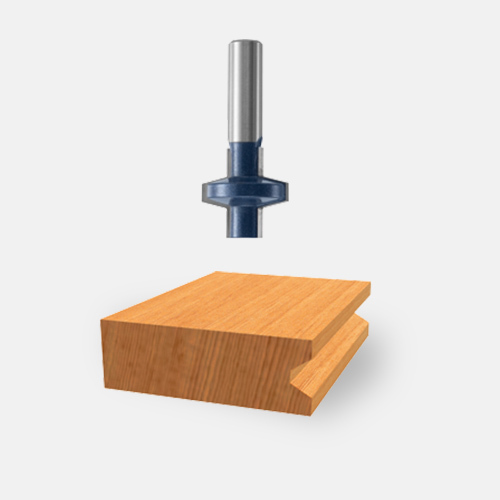 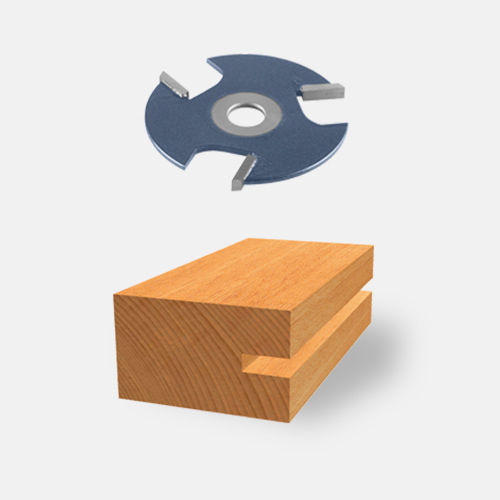 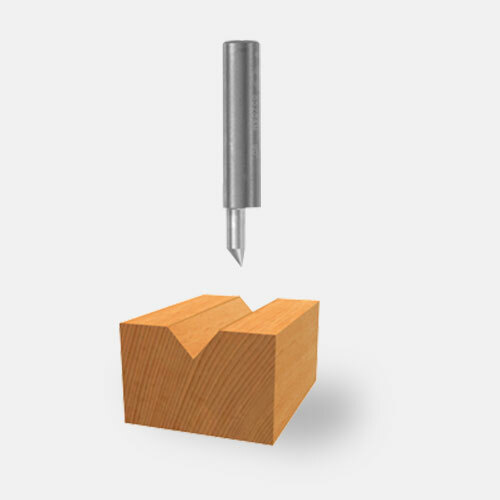 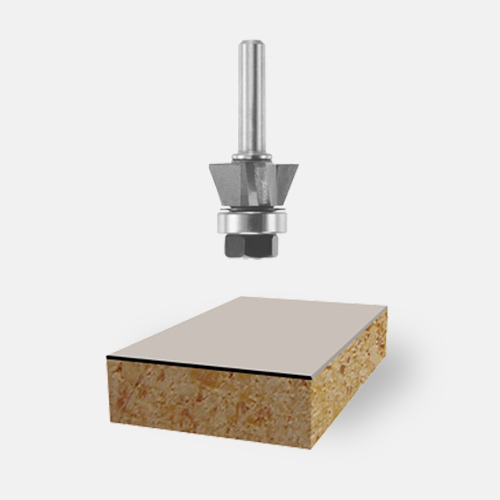 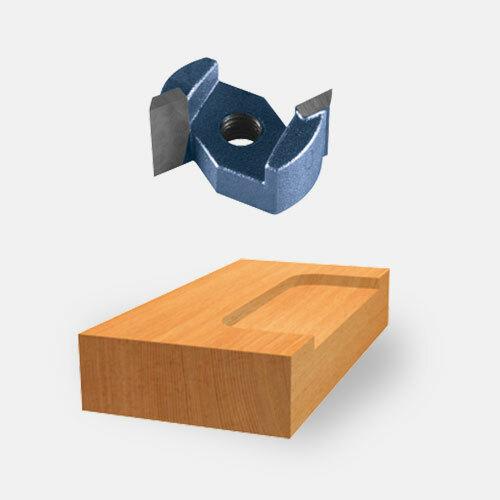 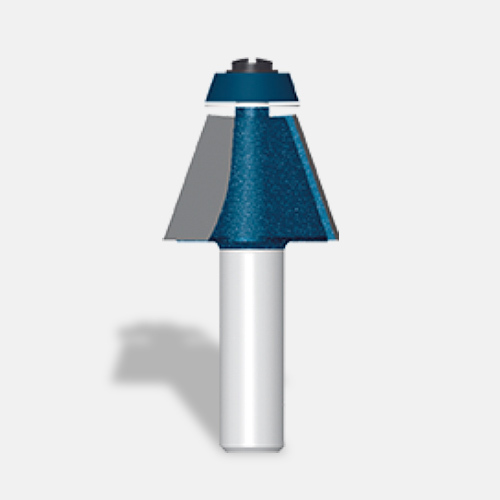 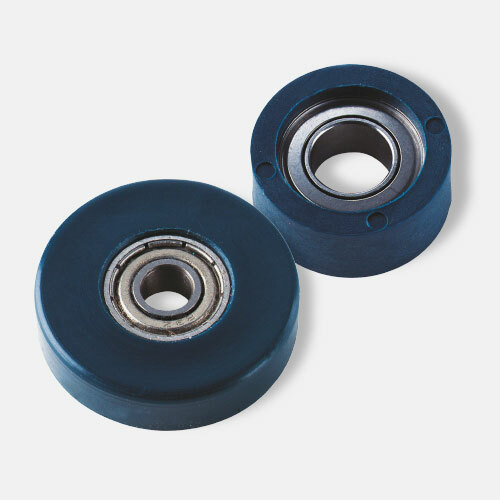 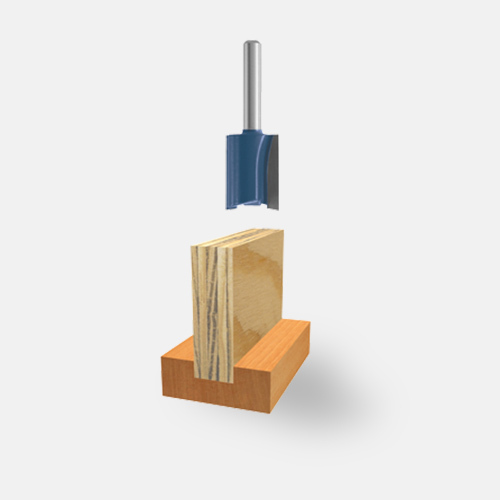 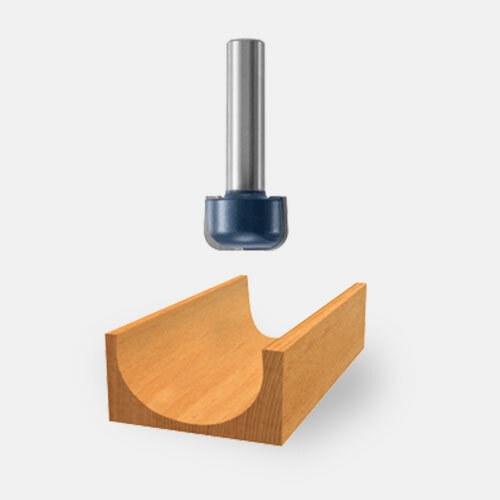 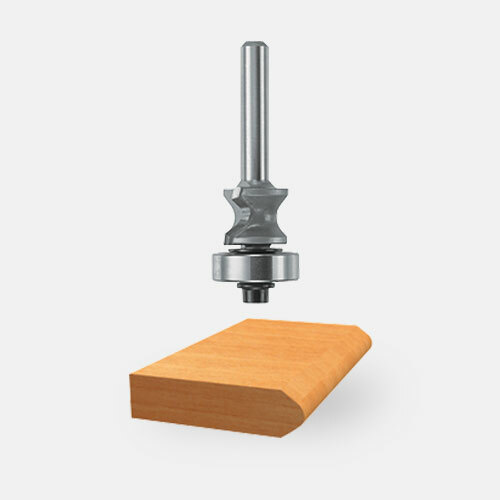 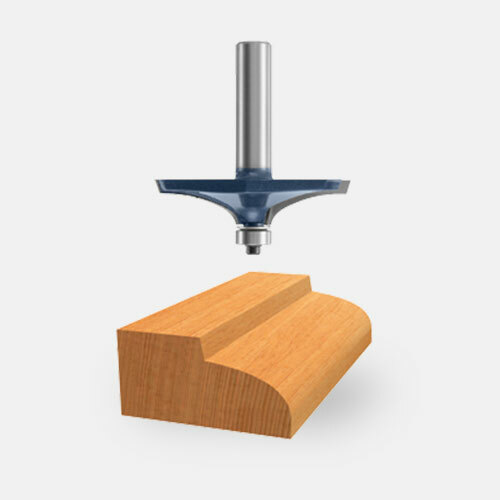 Users can glide along the intended cutline using dovetail fixtures, templates, jigs and other guidance devices.